My sister really should be the author on today's post since she is the product queen. I am usually not so much into trying every cream and new "it" product that comes out from the market but there are five staples that I just can't live without. What are your favorite products? I totally splurged on the line below because I had a gift card but it's seriously worth every penny. It is the best self tanner out there. If tanning beds make you cringe and standing in your birthday suit in front of a spray tanning technician is not your idea of a good time then invest in this kit below. You will get a natural glow that makes you feel like you have been kissed by the sun and I promise you will not look like Snooki after applying. Oh and don't forget the mitt for applying, it ensures an even tan! 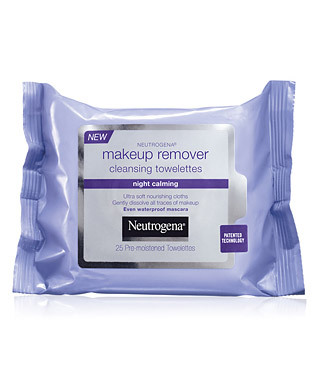 I am super lazy about a nighttime regimen of taking off make up and washing my face. Even in a wine haze these are super easy and efficient. I buy both the night calming (god knows I need it with my tigress ways) and the regular. They are so soft, non-irritating to my eyes & even leave my skin feeling moisturized afterwards. Best $8 I can spend at CVS. Totally addicted to lip gloss of any kind but this little nugget is seriously the best balm ever & even has an added bonus of a tint so your lips never feel naked. I seriously purchased every single one at my local drugstore and keep them all in a mug on my nightstand. I can't get enough! Benefit is by far my favorite make up line on the market. Not only do their products come with the cutest names they just plain work! I love this tinted moisturizer instead of a foundation because it's light, blends evenly and comes in two shades (I move to the darker version in the summer). 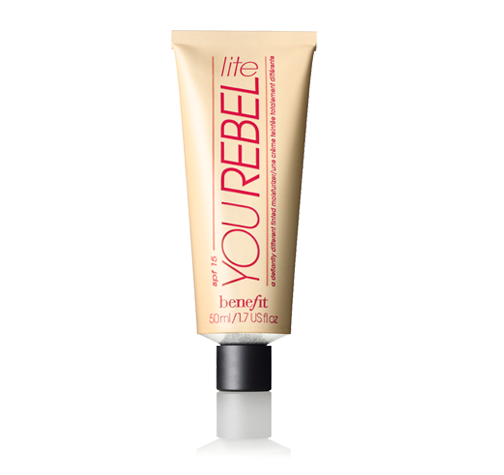 I apply with a foundation brush and it soaks into my skin within seconds and helps keep a light bronzer powder in place. 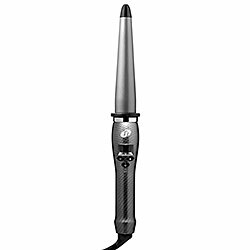 I have suffered many burn using this curling wand but it truly makes the perfect beachy waves for your hair that will even hold overnight. Just be smart (unlike moi) and read the instructions & for goodness sake use the heat glove that comes with! I didn't and learned the hard way how to use the wand. Can't wait to try your self tanner recommendation! Have you ever tried Decleor Aroma Sun Hydrating Self-Tanning Milk? It comes in a red bottle, and I got it from Bella Sante on Newbury. It doesn't have the best smell, but it's great for your face. Hi Melanie - I haven't tried Decleor before but I will! Thanks for the recommendation - I used my St. Tropez tanner last night & I am hooked. I would recommend starting with the lotion that does a gradual tan, nothing too dark too quick!